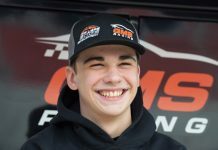 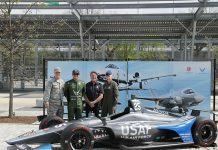 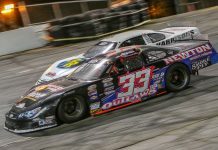 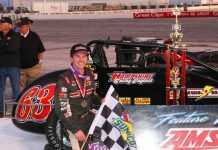 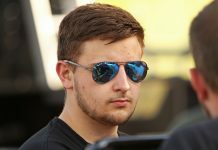 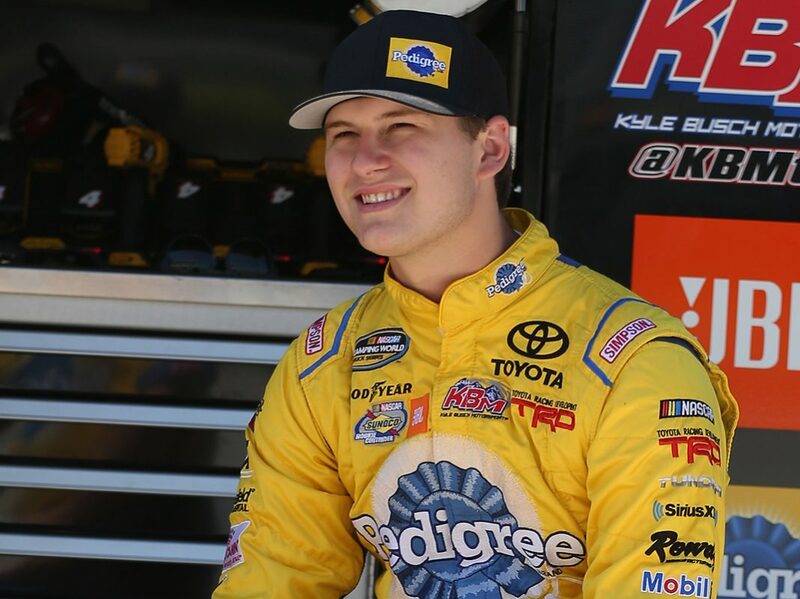 MOORESVILLE, N.C. – Kyle Busch Motorsports announced Tuesday that Todd Gilliland will return to the organization as the full-time driver of the No. 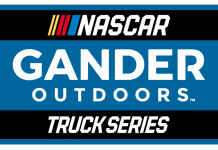 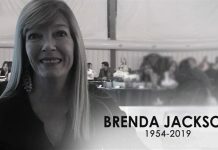 4 Tundra for the NASCAR Gander Outdoors Truck Series season. 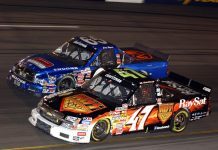 JBL and Mobil 1 are also both returning as primary sponsors on Gilliland’s Toyota. 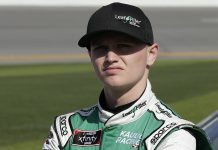 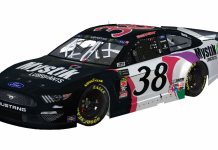 Gilliland competed in 19 of 23 races in the NASCAR Truck Series for KBM in 2018, moving into a full-time role once he turned 18 on May 15. 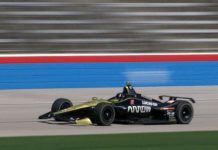 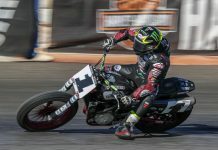 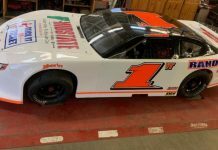 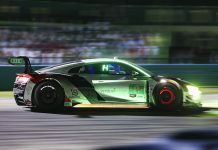 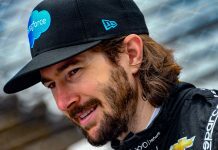 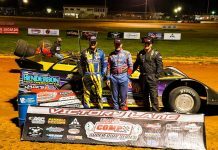 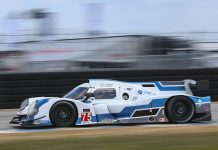 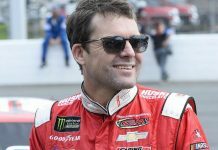 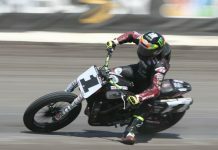 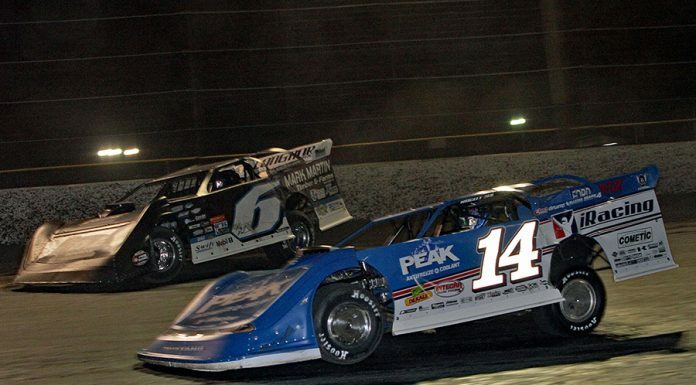 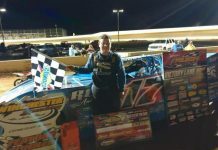 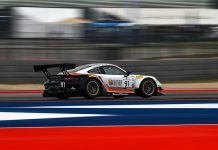 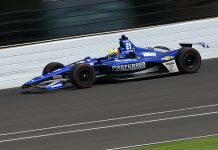 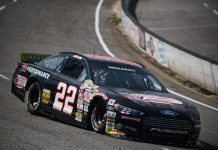 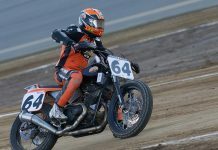 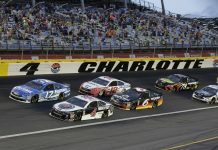 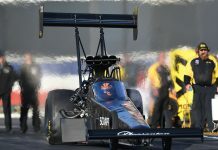 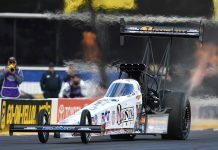 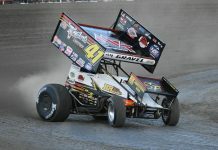 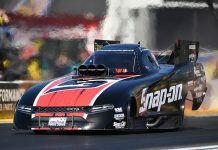 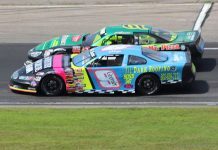 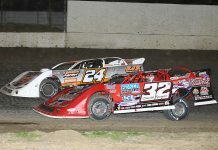 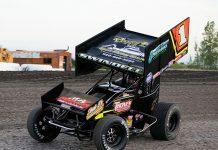 Despite missing four races early in the season due to age restrictions, he finished 10th in the championship standings after posting one pole, 208 laps led, four top-five and nine top-10 finishes. 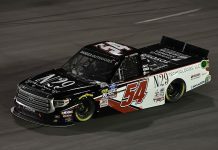 Overall in two part-time seasons competing for the organization, the NASCAR Next alum has tallied six top-five and 12 top-10 finishes across his 25 starts since making his Truck Series debut at Dover (Del.) 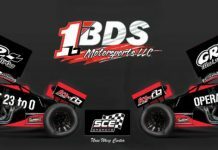 Int’l Speedway in June of 2017.